You'll be the MVP of brunch anytime you whip up this sinfully delicious yet remarkably easy stuffed French toast recipe featuring an oh-so-gooey chocolate hazelnut filling. Why, you ask? 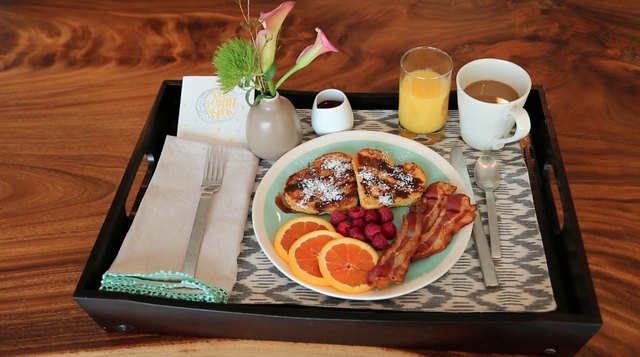 Because, first of all, French toast. And, second, chocolate for breakfast. Duh. 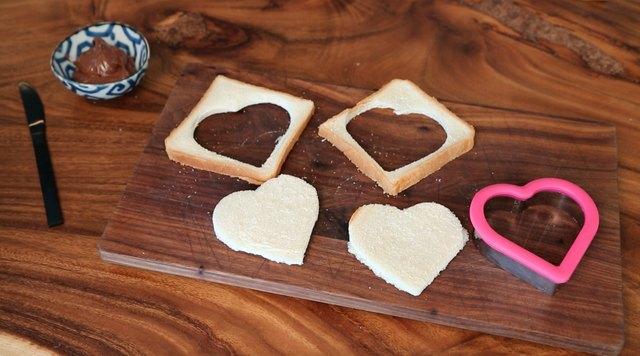 Although this step is optional, you can elevate your French toast by using a cookie cutter to cut your bread into fun shapes like hearts, stars or flowers. 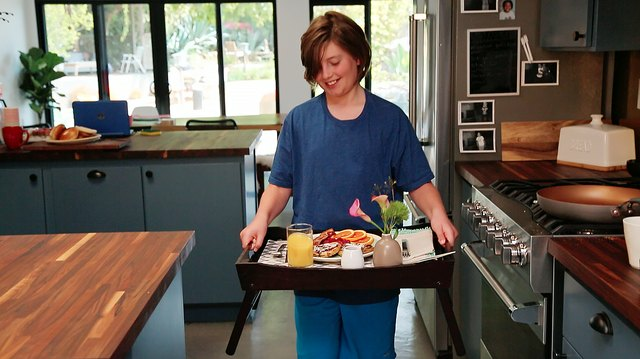 Trust us, it's way more impressive this way! 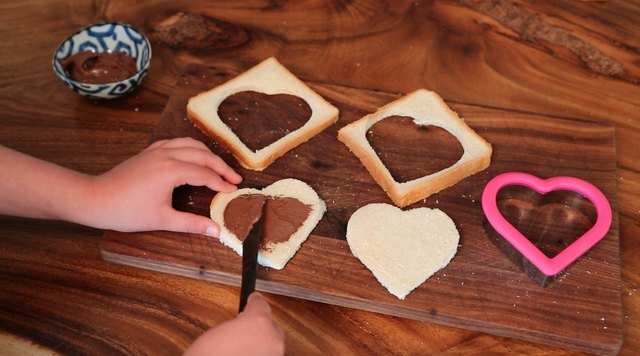 Spread a generous amount of filling onto one slice of bread. We used chocolate hazelnut spread (nom nom!) as the filling in this recipe, but you could use cream cheese and sliced strawberries, peanut butter and bananas, or any other flavor combo that you love. 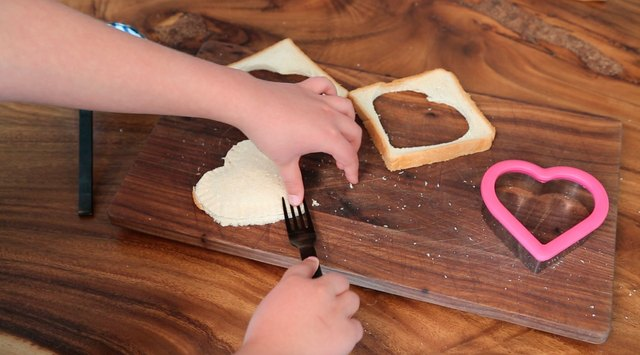 Place the other slice of bread on top and crimp the edges with the tines of a fork. Be sure to turn the bread over and crimp the other side, too. 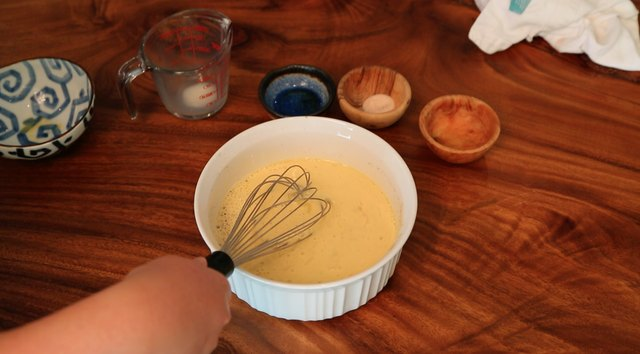 In a bowl, whisk together the eggs, milk, cinnamon and vanilla extract. 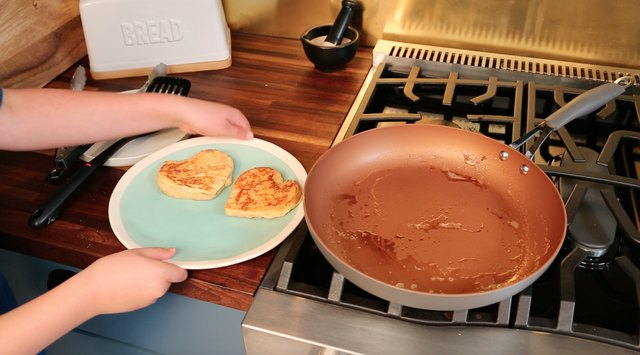 Add a pad of butter to a hot sauté pan. 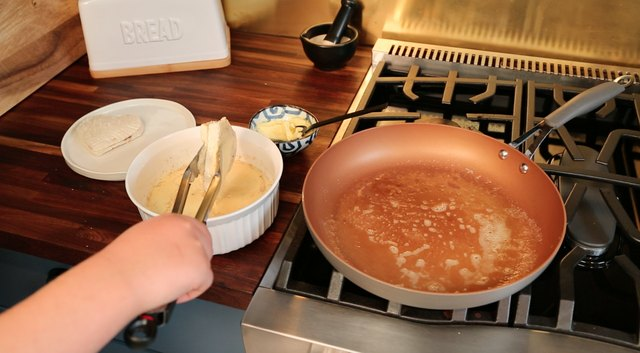 Dip the stuffed bread in the egg mixture and allow the excess to drip off before placing the stuffed bread in the pan. 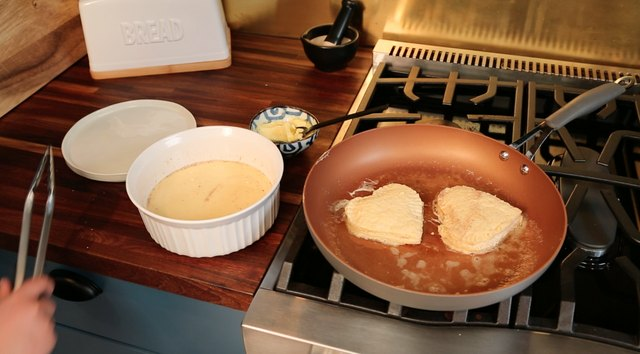 Brown both sides of the stuffed French toast until evenly golden and then remove from pan. Dust a little powdered sugar on top, pair with delicious sides like crispy bacon and fresh fruit, and surprise your favorite peeps with a gourmet breakfast in bed!